This is the blog of 2xm's most fantabulous show, Two States. The show airs every Thursday at 8pm and repeats Monday morning at 10am. This week on Two States, we bring you an interview with chart-topping indie poppers The Vaccines. 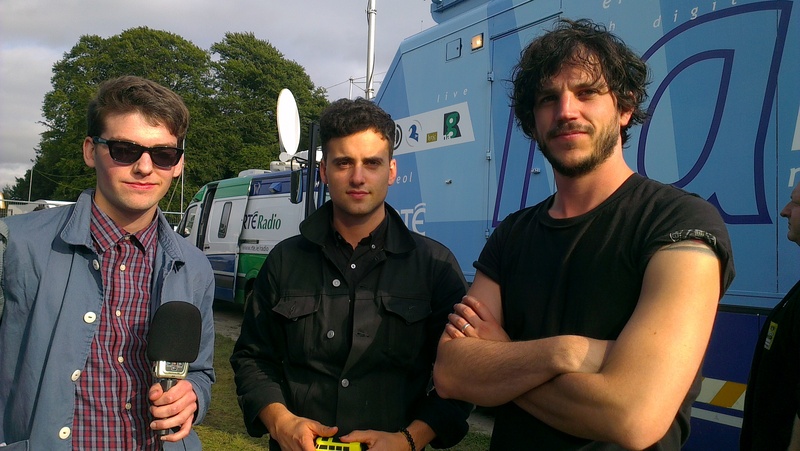 Speaking ahead of their performance at the Electric Picnic 2012, guitarist Freddie and drummer Pete meet Danny Carroll to discuss new album ‘Come Of Age’, the trials and tribulations of touring and their love for denim wear.